Why is predator power not sufficient? While as an individual you're strong, as a species you can be vulnerable because your numbers are too few to absorb the effects of poaching, traffic collisions or the loss of prey and habitat. It are exactly these things, caused by increasing population, greed and ignorance, which strength and sharp teeth can do nothing against. 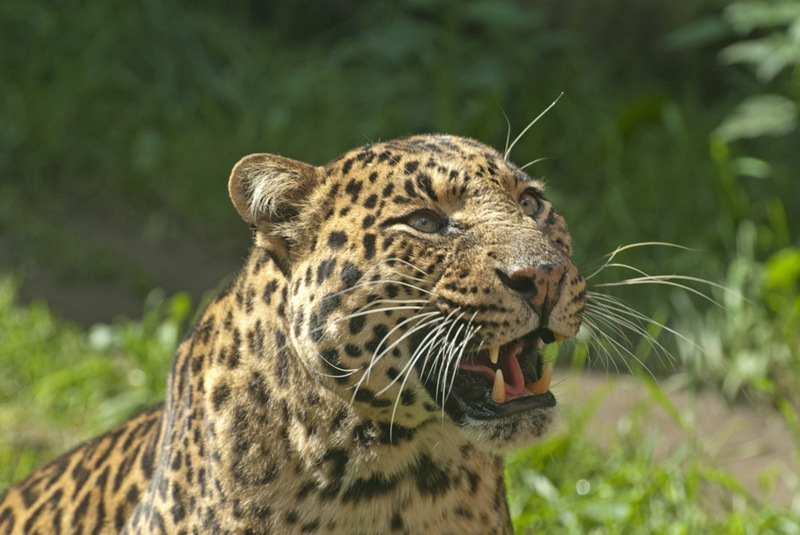 The result is that certain large predator species first decline in numbers. 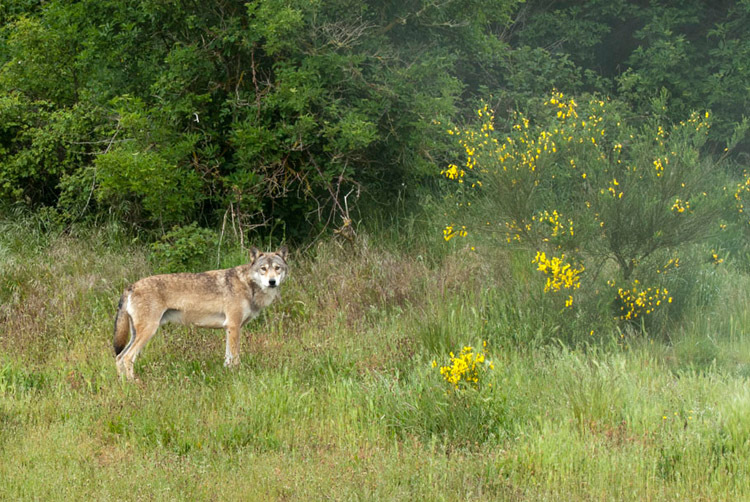 When we are talking about large predators, they can be large in size or weight. 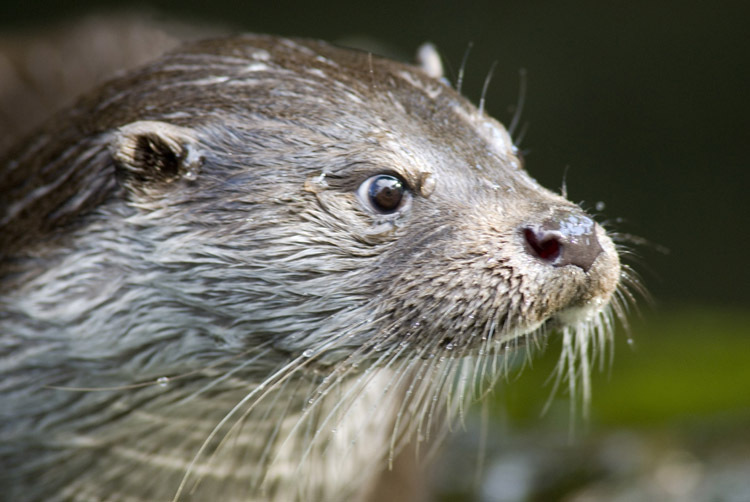 Also prey size, or impact on the ecosystem, can be a criterion. Our choice for these ten species is determined by the great urgency which must be taken to preserve them. Caracals have a reputation as jumpers, where they strike birds to several feet high from the air. 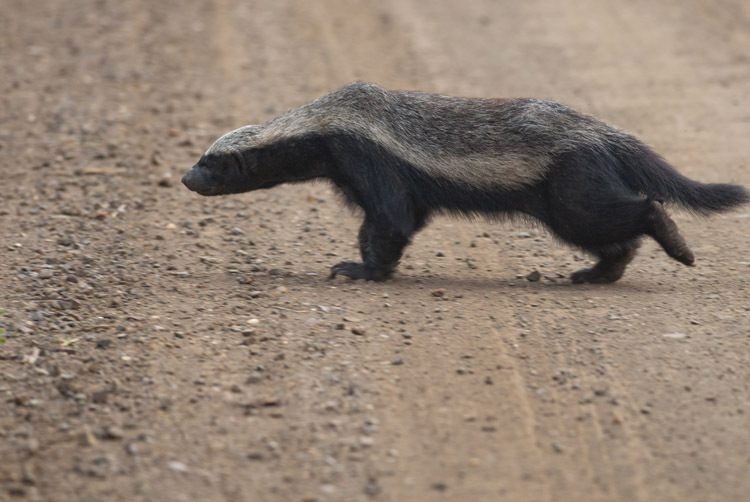 Although they are mostly nocturnal and mammals make more than half of its diet throughout its distribution area. 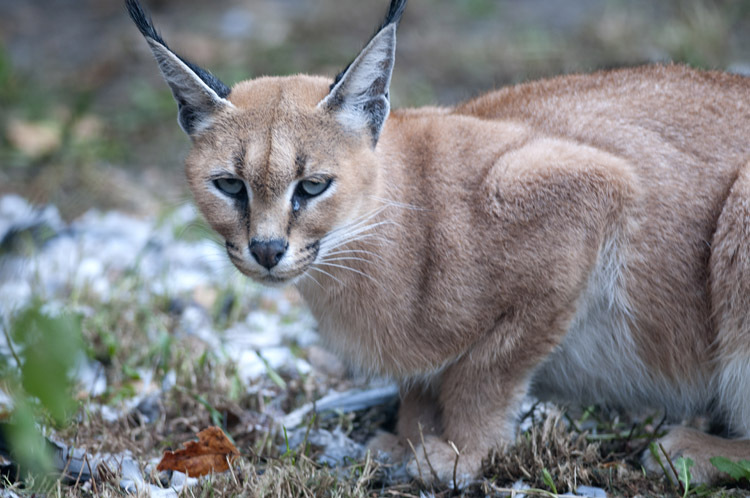 Although the plume of stiff bristles on the ears, immediately evokes an association with lynx, they are more closely related to the African golden cat or the serval, while they are sometimes called desert lynx. 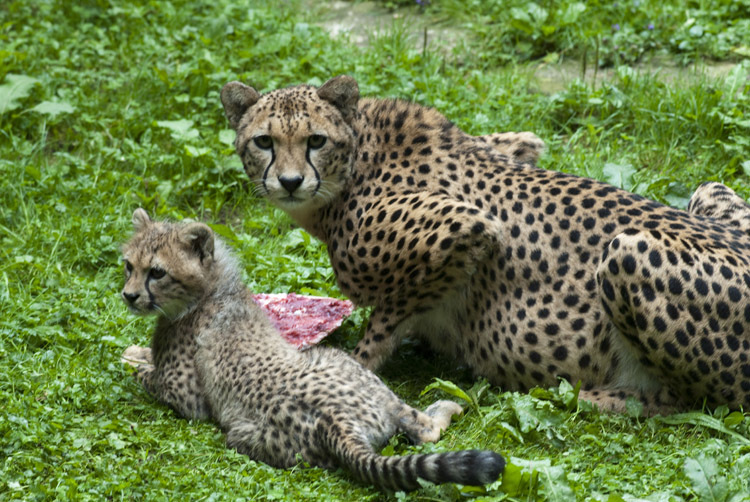 The serval is a medium sized, but certainly not an average cat. Its proportions are very different from others and his hunting technique too. 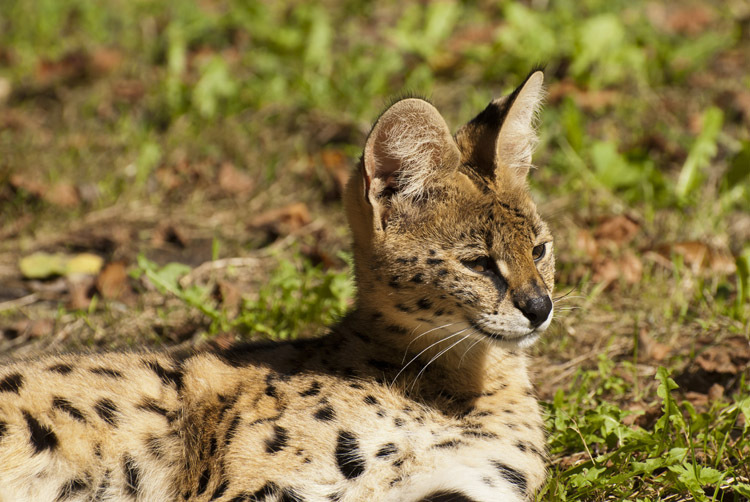 The serval is a real specialist with better hunting results than average. Its distinctive ears help him with this, in conjunction with the strikingly long legs. For many rodents there is no chance to escape a hunting serval. 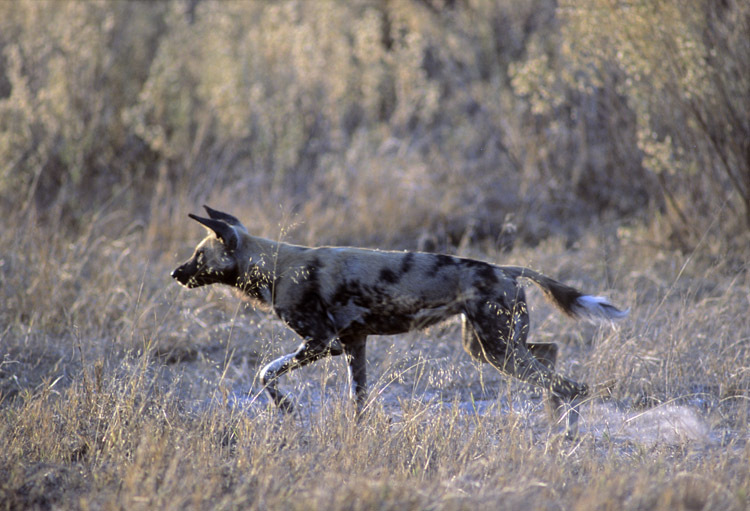 The striped hyena is among the relatively small family of hyenas (Hyaenidae) which members like the spotted hyena Crocuta crocuta, brown hyena Hyena Para brunnea and aardwolf Protelus cristata. 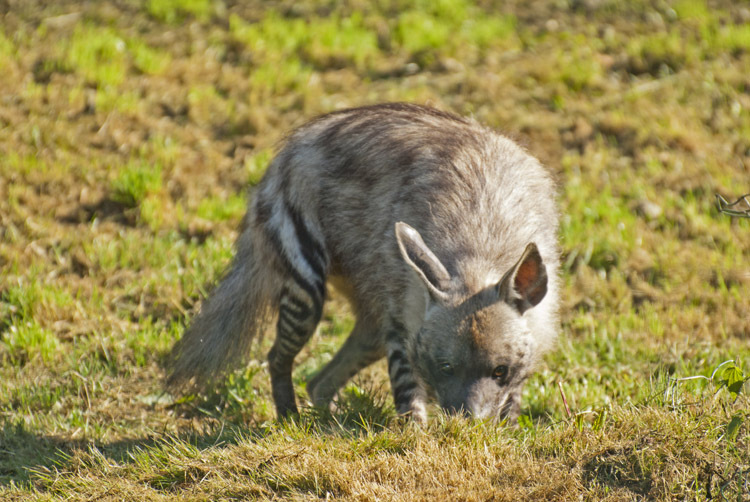 The striped hyena is within this family in size an average. Its giant distribution over the entire northern hemisphere allow it to inhabit a wide range of biotops, with temperatures of one hundred degrees different from -50 °C at the tundra to + 50 °C in deserts. The largest wolves inhabit northern Canada and weigh up to 78 kg, six times more than the smallest wich weigh 13 kg from the deserts of the Middle East. And as recent DNA research indicates, also in North Africa.